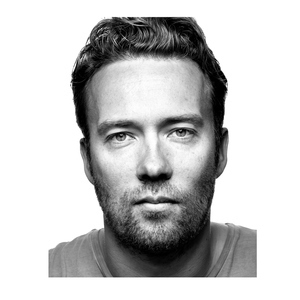 David Heinemeier Hansson is the creator of Ruby on Rails, founder & CTO at Basecamp (formerly 37signals). He's a best selling author, public speaker, and even a Le Mans class winning racing driver. All of that, of course, is awesome. But that's not why I asked him on the show. 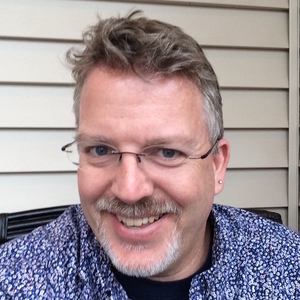 In 2014, during a RailsConf keynote, he started a discussion about damage caused by TDD. This was followed by a few blog posts, and then a series of recorded hangouts with Martin Fowler and Kent Beck. 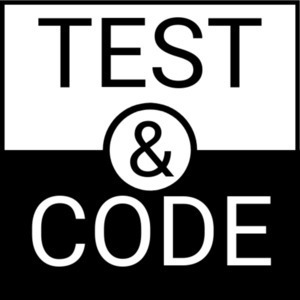 This is what I wanted to talk with David about; this unconventional yet practical and intuitive view of how testing and development work together. It's a great discussion. I think you'll get a lot out of it.